A team of Aussie lawyers have taken out the Lawyers’ Cricket World Cup in Sri Lanka, as well as provided much-needed support to a local school. The Australian Lawyers’ Cricket Council (ALCC) recently sent a team (pictured above) to Sri Lanka for the sixth biennial Lawyers’ Cricket World Cup. 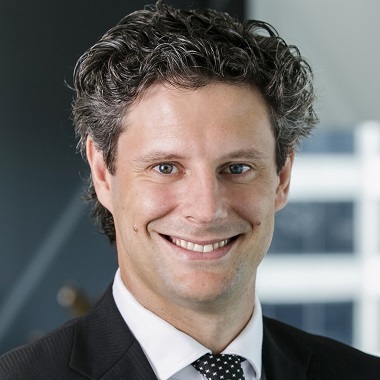 The Aussies, captained by Clayton Utz senior associate Daniel Maroske (pictured bottom), emerged victorious over 11 other teams. They played seven matches during the tournament, beating their Sri Lankan hosts in a nail-biting grand final by just six runs. The ALCC also ran a fundraising initiative as part of the trip. The organisation donated money and cricket equipment to the Nagoda Royal National College in the southern town of Galle, which was inundated by the floods earlier this year. The school was under 10 feet of water for three days, which meant materials, books and sporting equipment were washed away. The Sri Lankan government assisted with the donation of books, but the ALCC decided to pitch in with funding and cricket equipment. Clayton Utz Brisbane and the firm’s Community Connect program assisted with transporting the equipment overseas and raised $1,500 for the school, which was matched by TressCox Lawyers. 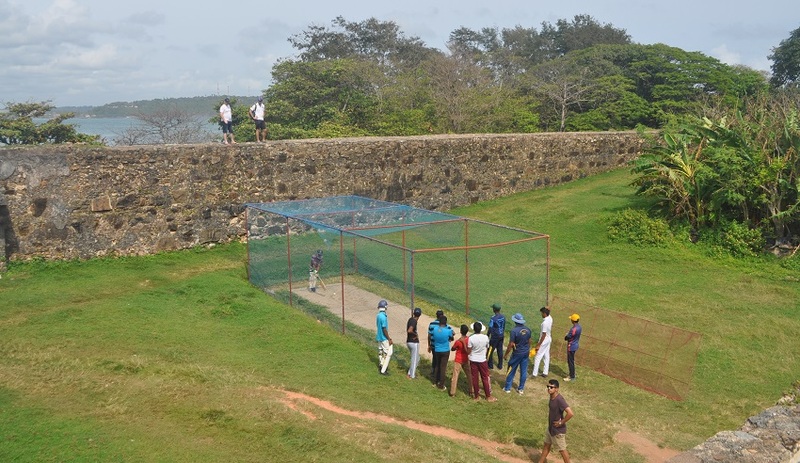 “Our recent trip to Sri Lanka for the sixth Lawyers’ Cricket World Cup was a wonderful success,” said Australian captain Mr Maroske, who is also the vice-president of the ALCC. 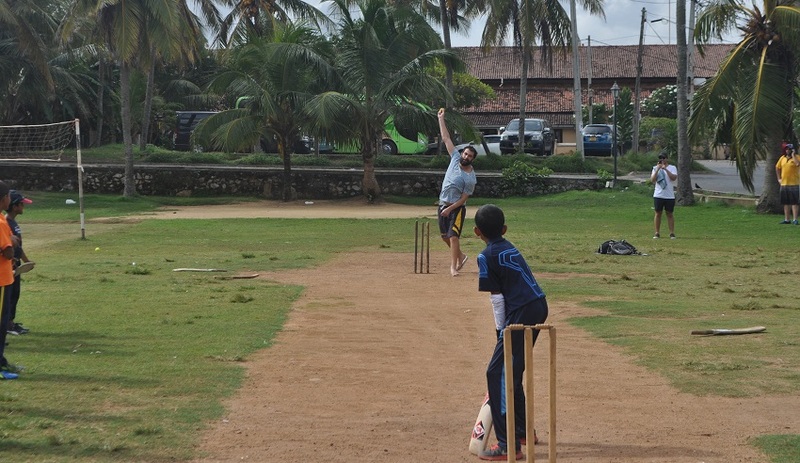 “Not only were we crowned world champions after a hard-fought final at the SSC [Sinhalese Sports Club] test ground against our Sri Lankan hosts, we also managed to raise $3,000 and donated over 100kg of cricket equipment to a flood-ravaged school in Galle. The Lawyers’ Cricket World Cup is held every two years and brings together around 150 lawyers from Australia, New Zealand, England, the West Indies, India, Pakistan, Sri Lanka and Bangladesh.